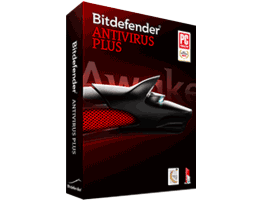 Bitdefender began in 2001 and has continued to excel and set new reference standards in computer threat prevention and virus elimination. The company’s intelligent, hard-working team strives to constantly develop new technology so that it can stay one step ahead and offer the best antivirus software possible. The team at Bitdefender is dedicated and passionate about protecting people. McAfee is an antivirus software company that is now owned by the Intel Corporation. Intel knows a thing or two about protecting devices from threats. 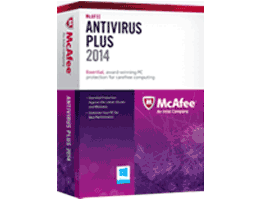 McAfee offers excellent antivirus solutions, a 30-day money-back guarantee and free support. 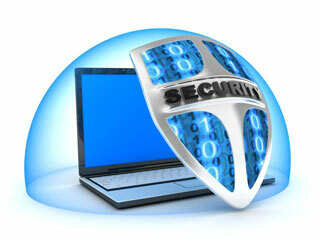 And it’s always improving its products to make sure they offer best-in-class virus, malware and spyware protection. 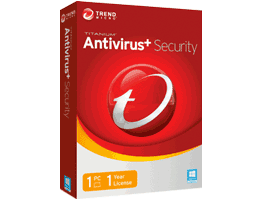 Trend Micro has over 25 years experience in the business and that is a very long standing. Their anti virus and computer security solutions are powered by the cloud based, Trend Micro Smart Protection Network infrastructure, which is assisted by over 1,200 digital threat experts around the globe. AVG Antivirus has its roots in the Antivirus Software business. In fact, AVG stands for Antivirus Guard. Originally launched in 1992 in Czechoslovakia, the software has since become an international software powerhouse. 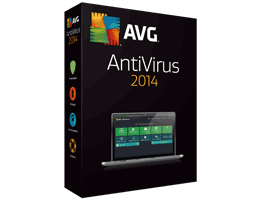 AVG Antivirus 2014 Professional is the latest iteration of their award winning software. 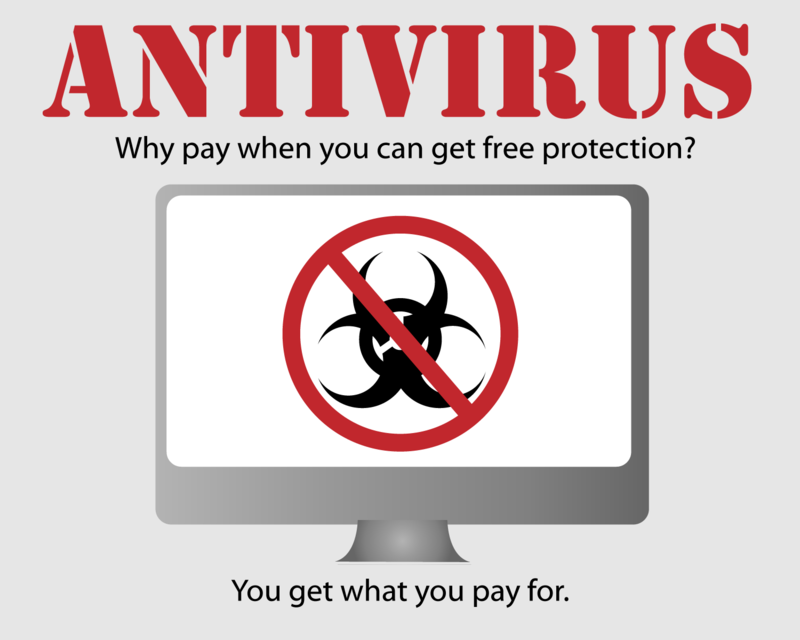 When it comes to keeping your computer protected, antivirus software is not enough. You also need protection from another form of malware, known as spyware. You get this protection from a program known as antispyware. Together, these two pieces of software, more commonly known as antimalware, are likely the two most vital pieces to keeping your computer running smoothly and extending its overall lifespan. This is especially true if you have a Windows based computer. While Linux and Mac based systems are also susceptible to viruses, they hold a much lower part of the market share, so malicious software developers don’t focus on them as much. The reason malware exists varies dramatically, based on the intent of the software. Many hackers build software to gain access to personal information, while others do it to make a financial gain from the sale of products or clicking on ads. Still, there are others who do it just to be malicious and cause trouble for others. Whatever the reason, it is important to protect yourself from it. Spyware is a form of malware that is not a computer virus. It is a program designed to track the use of a computer. Typically, this is done to track Internet usage, for the purpose of stealing the user’s identity. Malicious programs may also install other programs, such as: backdoors, keyloggers, and URL hijackers. Backdoors allow for a hacker to come in and take control of your system – watching what you do and tracking the data you save, for identity theft purposes. Keyloggers track every keystroke a user types, so they can look for passwords and other personal information, also likely used for identity theft purposes. URL highjackers redirect users to a site the hackers choose. This means you think you’re going to facebook, when in reality you’re going to a different website that looks like facebook. Hackers do this to gain access to personal information, and in some cases, to make money. The program will work to stop malware from entering your system, but only if you have enabled the “real time protection” feature of the program. The software must be running at all times to catch threats from websites you visit, and from the files you download. If it is not running all the time, it will not be able to catch these threats, and will allow them to make your way on to your computer. The program must be run to “scan” the computer on a regular basis, to catch any files or folders that may be already on your system. While you can manually run this scan whenever you want, the majority of programs out there have a scheduler so you can choose the frequency, day, and time to run a scan. It is a good idea to do this regularly. If the program finds anything, it will remove the malware, or at the very least quarantine it so it can no longer do damage. Don’t forget to update your virus definitions regularly, so the computer knows what new malware to look for.